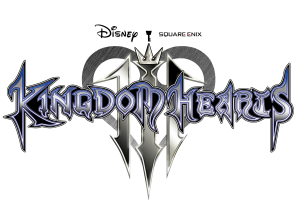 Yosuke Matsuda, President and CEO of Square Enix, mentioned that Final Fantasy XV and Kingdom Hearts III, two of the company’s most anticipated titles, should make an appearance at E3 this year. Matsuda expressed confidence in the development of these two games, but saved any details for their potential demonstrations at E3. Both titles were revealed at last year’s E3 and will be released for the PS4 and Xbox One. 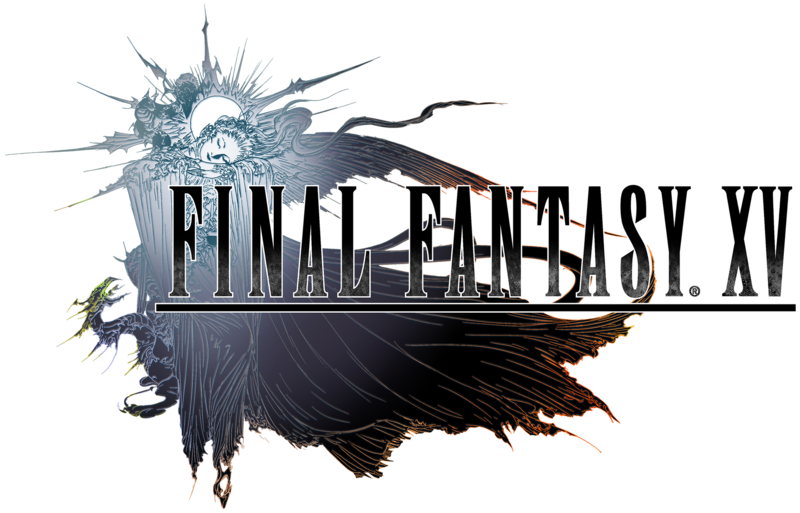 While Kingdom Hearts III’s announcement was more recent, Final Fantasy XV has undergone development for many years. 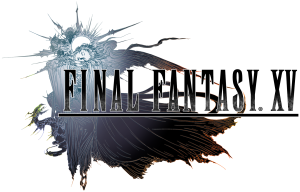 Originally titled Final Fantasy Versus XIII, the game was originally announced in 2006. According to an unofficial Twitter source, it is rumored that the game’s long development cycle makes it Square Enix’s most expensive project to date. Given these details, fans will have much to look forward to regarding Square Enix at E3 this year.